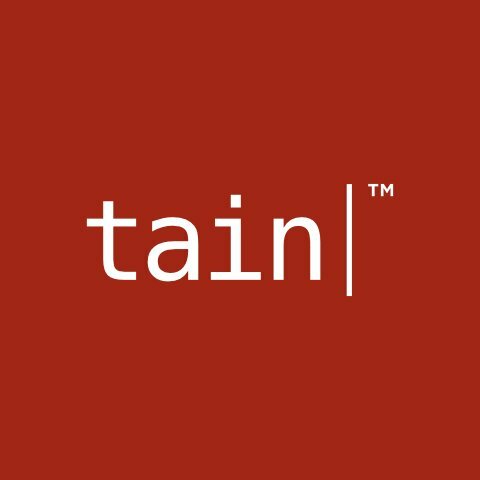 The latest addition to the Tain platform comes from NYX Gaming Group and their extensive portfolio of over 600 games, bringing the total number of games in the Tain Casino to in excess of 2,500 games – a staggering array of choice for any operator. Based in Las Vegas, and with a presence in 8 countries, NYX Gaming Group are a publicly-listed leading content provider in the online gambling industry who, like Tain, were established in the early days of online gaming, way back in 1999. Integrating the NYX Gaming Group content will provide Tain’s customers with access to an extensive suite of new games from more than 10 additional content providers, including the hugely popular offerings from Thunderkick, such as Turning Totems, Toki Time, Birds of a Wire, Esqueleto Explosivo, Bork the Berzerker, Magicious, 1429 Uncharted Seas and Barber Shop, and also the latest offerings from Aristocrat Games, such as Zorro, Queen Of The Nile 2, Lucky 88 and Where’s The Gold. The NYX OGS is a great addition to the ever expanding Tain Casino platform and further enhances our product offering to clients, and continuing to demonstrate our commitment to working with the most innovative and respected providers in the online gaming industry.